Tuesday April 8th 1986: After the disappointment of not making the playoffs in 1985, the Mets & their fans went into 1986 looking to win it all. 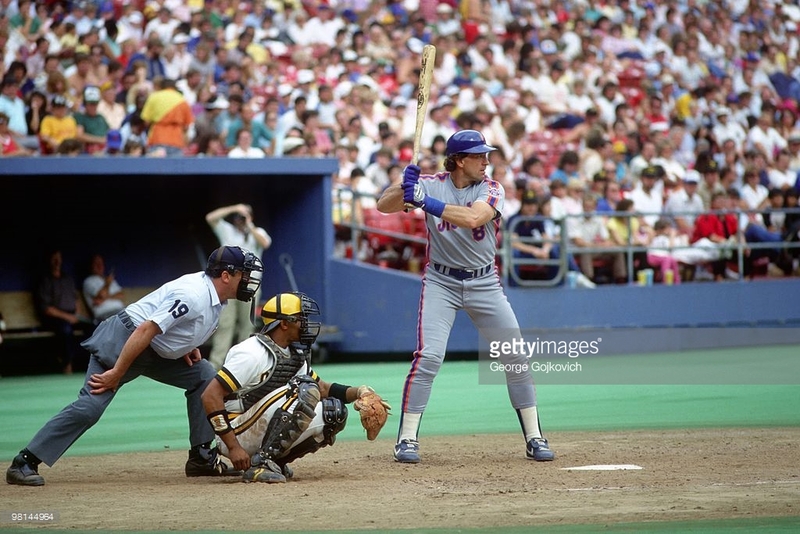 In the off season, the Mets traded for Bobby Ojeda & Tim Teufel. Early in Spring Training, Mookie Wilson was struck in the right eye by a ball thrown by Rafael Santana during a run down drill. He would miss the start of the season & open the door for Lenny Dykstra in the outfield. The 1986 season opened up in Pittsburgh at Three Rivers Stadium in front of 48,000. 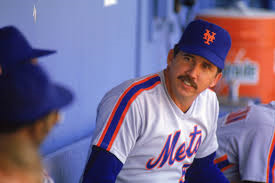 Davey Johnson sent his 1985 Cy Young Award winner Dwight Gooden to the mound to face Jim Leyland's Pirates and veteran Rick Reuschel. The Mets wasted no time showing they meant business this season. In the top of the 1st Len Dykstra walked & fittingly, Keith Hernandez doubled brining in the first run of 1986. 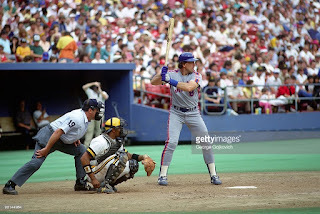 He advanced to third on the throw & then Gary Carter hit a sac fly, scoring Keith to make it 2-0 Mets. Gooden gave up a leadoff HR to R.J. Reynolds making it 2-1. He was not his overpowering self but still held the Pirates down scoreless until the 6th inning. Rick Reuschel held the Mets down after giving up the two runs into the 6th as well. Then leading off that inning Darryl Strawberry doubled. He was followed by George Foster who also doubled bringing in Straw to make it 3-1. In the home half of the inning, R.J. Reynolds doubled & advanced on a force play. Johnny Ray grounded out for the second out, but it scored Reynolds to make it a 3-2 Met lead. In the 7th, Dykstra led off with a walk & was sacrificed over by Wally Backman. 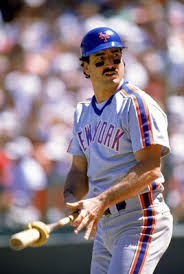 Keith Hernandez singled & brought home Dykstra for a 4-2 lead. 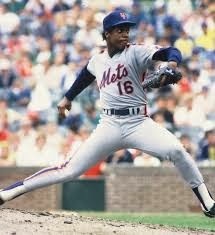 It was all the Mets needed, as Gooden went the distance; pitching nine innings allowing two runs on six hits with six strike outs & one walk. He would go 17-6 on the year with a 2.84 ERA, 200 Ks in 250 innings pitched & 12 complete games with two shut outs. The 1986 Mets went on to win the World Series.